Pretty well everyone has a Facebook, Myspace, Flickr, Twitter account or all of the above and more. 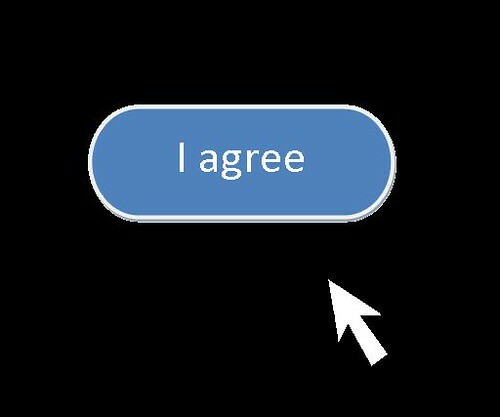 But I wonder how many of you are aware of what you’re signing up to when you click that button that says “I agree” or “I have read the terms and conditions”. There was an article in the National Times recently that touched on the issues surrounding some of the terms and conditions of Facebook – in particular the ownership in images and the rights we give away by posting these images to our Facebook pages. This month we’re going to talk about copyright issues involved in social media, networking and user generated content sites.